If you are thinking of honeymooning in Japan, choose a season that suits you best. In this guide, find out the ideal time to visit Japan's modern and ancient cities, picnic under the cherry blossom trees, climb Mt. Fuji and relax on Japan's best beaches. It offers insight on when to visit Japan's shrines and temples offering spiritual marriage support and when to head to mountain onsen retreats. Whatever season you choose to honeymoon in Japan, you can experience the best seasonal Japanese food, culture, nature and unparalleled hospitality to start making memories as a married couple. Spring in Japan will always be associated with cherry blossom. The delicate pink sakura petals bloom en masse, and a picnic under the trees with a glass of sakura champagne would be a memorable way to toast to your new life. Most areas in mainland Japan have parks and areas where cherry trees are clustered. These range from small local parks to famous cherry blossom spots such as the grounds of Osaka Castle , Chureito Pagoda in Yamanashi Prefecture and Tokyo's Inokashira Park and Shinjuku-gyoen . Many of the top spots are lit up at night, adding a little more romance to your experience. Expect large crowds at the major locations, so if you are looking for somewhere quiet and romantic, head to a peaceful local spot. Planning your honeymoon around cherry blossoms is a risky business as the timing of the blooms is not an exact science. The first trees tend to bloom in the south of Japan around the end of March and then sweep up the country, blooming in Tokyo, Osaka and Kyoto in early April and further north in the Tohoku region and Hokkaido in mid-April to early May. An official sakura forecast is issued at the start of the year, and frequent updates are made closer to spring. As honeymoon planning begins a long time in advance, aim for early April if you are planning a trip to the major cities as there is a high chance you will catch at least some of the blooms. If your spring honeymoon doesn't coincide with the fleeting blossoms, this season is still a great time to visit Japan. 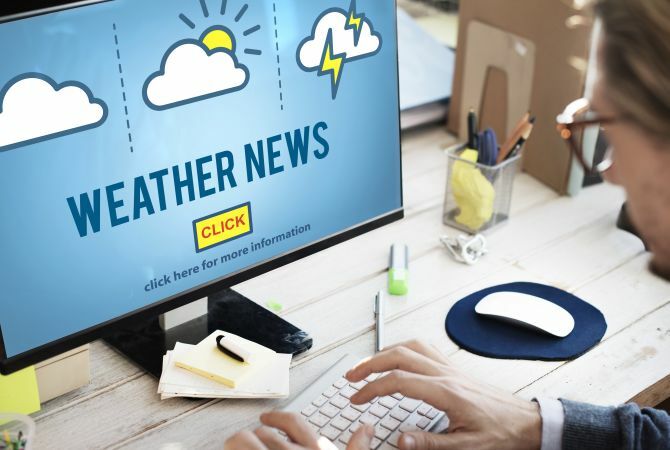 The weather is mild and generally stays clear until the rainy season begins in June. Along with autumn, it is the best time to get out and explore the country's modern and ancient cities. Tokyo and Osaka are fast-paced and inspirational cities offering some of the best dining and entertainment in the country. 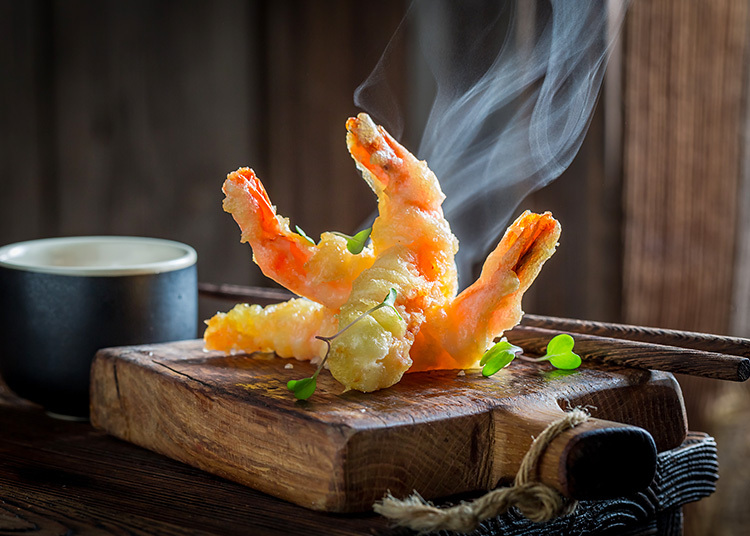 For newlywed foodie couples, treat yourselves to the freshest sushi, mouth-watering teppanyaki grilled in front of your eyes, and light and crispy tempura. Book into one of the many luxury hotels to make your honeymoon extra special or reserve a few nights in a boutique hostel for an alternative experience. The unparalleled transportation system of these cities makes getting around very easy. Access to the rest of the country is quick and easy too, as Tokyo Station and Shin-Osaka Station are hubs for the bullet train. Kyoto and Nara are the cultural capitals of Japan and offer a different experience to the urban jungles of Tokyo and Osaka. Explore these ancient cities and visit the numerous UNESCO World Heritage sites including Kyoto's stunning temples. Drink a bowl of matcha tea in a tranquil garden, wander through bamboo groves and take part in some cultural experiences including Japanese tea ceremony and Zen meditation. Wander among curious deer in Nara Park and stay at a traditional ryokan and experience the best in Japanese hospitality. Tokyo to Kyoto only takes a couple of hours on the shinkansen and Nara is right next door to Kyoto. *Be extra careful if you are planning a honeymoon at the beginning of May. The Golden Week national holiday takes place around the first week of the month and booking accommodation and transport becomes very difficult and expensive.  Summer in Japan is very hot and humid, and in recent years temperatures in some of the major cities and landlocked prefectures have risen to over 40 degrees Celsius. Rather than exploring the sweltering towns and cities, the Japanese summer is perfect for spending time on the coast or above the clouds. 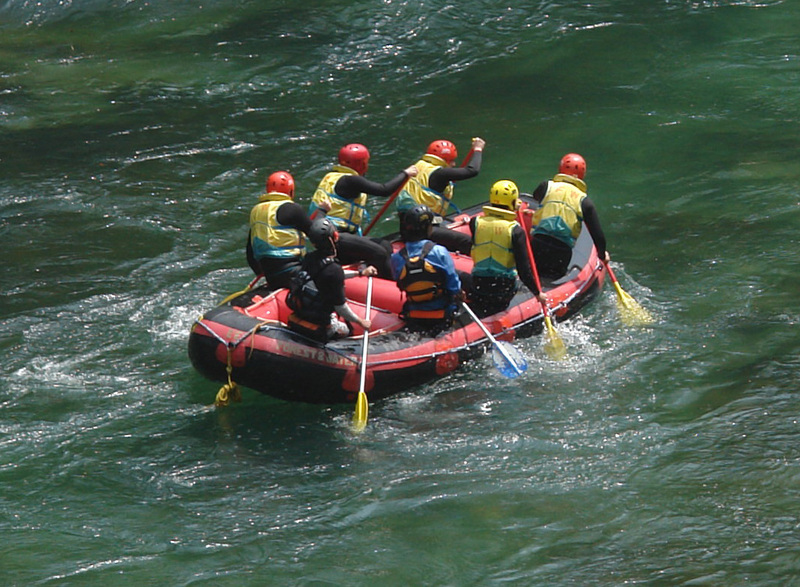 For newlyweds looking to relax on the beach or do some serious trekking, Japan has plenty to offer. The subtropical islands of Okinawa —over 2,000 kilometers south of Tokyo—have some of the best beaches in Japan, with long stretches of white sand and beautiful turquoise water. Honeymooners looking to relax should book into one of the luxury resorts, with many offering pampering spa sessions, fantastic restaurants and opportunities for water sports. Some of the smaller islands on the Okinawan archipelago are quite remote, but offer couples chances for relaxation and tranquility. Stay at one of the luxury accommodations on Miyako Island or stroll along the stunning beaches of Ishigaki Island . The luxury resort of Hoshinoya Taketomi is on the small island of Taketomi. Wherever you decide to stay in Okinawa, make sure you hire a car and explore the original local culture of the Okinawan islands. Kayak in the mangroves, taste the area's distinctive food and drink and schedule in some walks along the beach and view the spectacular sunsets. For couples who want to be a little more active, the Mt. Fuji climbing season opens in the summer. 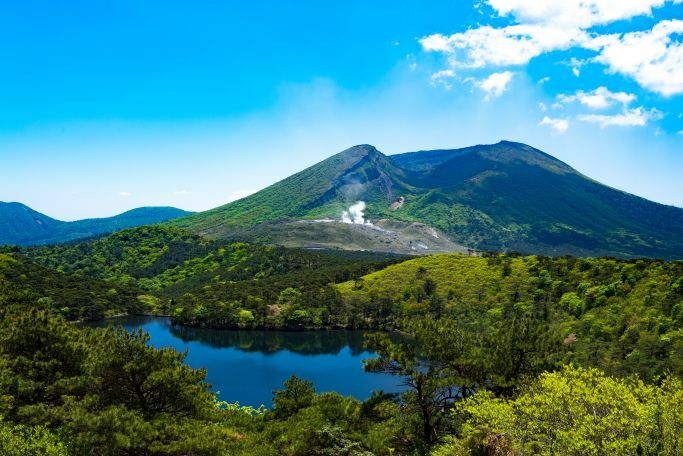 A trek to the top of Japan's tallest, most iconic mountain and UNESCO World Heritage site would be a significant challenge to complete together and the view of the sunrise appearing above the clouds would make for a lasting memory. To relax after your trip, book into one of the area's ryokan hotels and onsen resorts for some relaxation in the natural hot springs. The Fuji Five Lakes area and Lake Kawaguchi are popular destinations as they offer many recreational and cultural experiences too. Autumn in Japan is crisp and clear and a great time for outdoorsy couples to visit Japan. The Japanese summer tends to linger on until the end of September, however from mid-October to mid-December the weather is at its best. While exploration is possible throughout the year, the comfortable climate makes it a great season to spend time in the cities and countryside. The fall leaves in Japan are particularly spectacular, and unlike the fleeting cherry blossoms, they tend to stay around for a month or so. 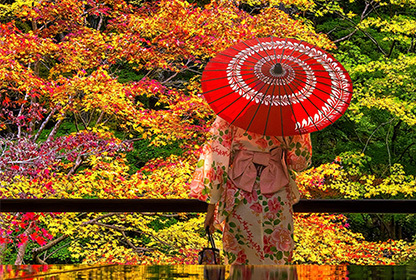 Kyoto is one of the most famous places to view the vibrant red, orange and golden foliage. The Japanese maple trees in the grounds of many Kyoto temples are beautiful, and the momiji in the grounds of Kozanji Temple in the mountain valley of Takao are particularly spectacular during the autumn season. As fall is an ideal season for exploring the country, why not follow in the footsteps of Japan's first honeymoon couple or visit certain shrines for some spiritual marriage support from the gods? Ryoma Sakamoto (1836-1867) was a hugely influential historical figure and was instrumental in the modernization of Japan. He and his wife are thought to be Japan's first honeymooners. They visited Kirishima on Japan's southern island of Kyushu and spent some time at Kirishima-jingu Shrine and climbed Mt. Kirishima . You can follow the same route that the couple embarked on while making new memories as a couple. Alternatively, head to Nara Prefecture in Japan's Kansai region to visit Saidaiji Temple . Many couples come to the temple to say a prayer to Ragaraja—the Buddha of love—to ensure a married life full of romantic success. The statue is housed in the Aizendo Hall in the temple grounds and holds a bow and arrow akin to Cupid. Meoto Iwa otherwise known as the "wedded rocks"
If you are in the Kansai area visit Meoto Iwa , also known as the wedded rocks. They are located around 10 kilometers from Ise-jingu Shrine —Japan's most important Shinto shrine. The two rocks out at sea are connected by a heavy straw rope and are said to represent the union between man and woman. There is a shrine close by where you can pray for a long and happy marriage. In Fukuoka—on the southern island of Kyushu—there are another pair of wedded rocks that are also known as Meoto Iwa . If you want to see others embarking on the same journey as yourselves, head to Meiji-jingu Shrine in Tokyo. The shrine holds many wedding ceremonies, and it is common to see the distinctive Shinto marriage procession in the grounds. The scene makes for some beautiful photographs and may act as a reminder of your own special day. Winter in Japan might be very cold, but there are plenty of opportunities to warm up in private onsen, ski some of the best snow in the world and experience winter illuminations. Japan's traditional ryokan hotels offer guests the highest levels of hospitality and are often set in deep nature, making them the ideal choice for a honeymoon getaway, especially during the winter. Many ryokan offer in-room dining, allowing you to feast on meticulously crafted kaiseki dining without leaving the comfort and warmth of your room. Many ryokan also provide private onsen. Bathing in bubbling hot springs just for the two of you offers an authentic and private Japanese experience. Reserving a private outdoor onsen becomes a magical experience in the winter when the snow is falling. There are ryokan and onsen resorts all over Japan, and many within easy reach from Japan's major cities. Historic Kinosaki Onsen dates back over 1,000 years and is only a couple of hours from Kyoto. There are many cultural experiences perfect for honeymooning couples here, including traditional Japanese clothing rental and hot air balloon trips. Hakone Yumoto Onsen is less than two hours from Tokyo and is a very popular location with a wide range of hot springs and cultural attractions including indoor and outdoor museums. If you are looking for a more active honeymoon experience, Japan's snow is reputed to be some of the best in the world. 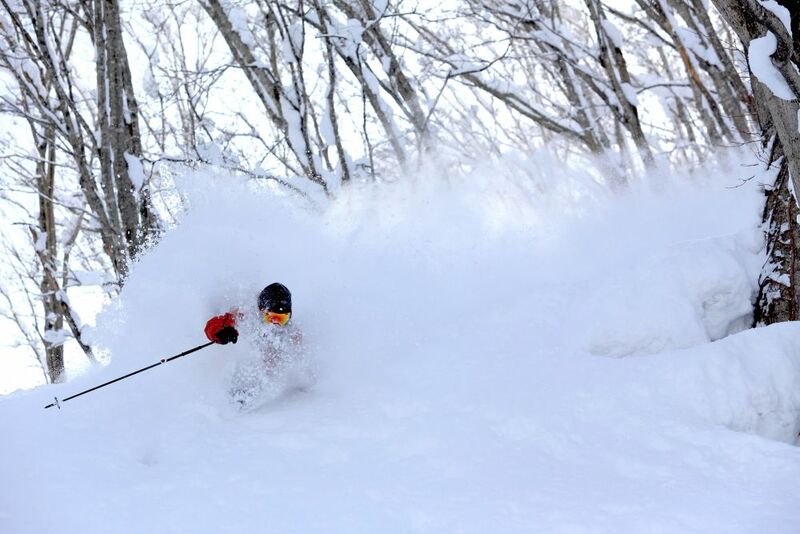 With the arrival of winter, Japan's ski resorts—from the famous spots of Niseko in Hokkaido and Hakuba in Nagano to lesser-known locations throughout the country—become a hub of snow activity. Many traditional ryokan hotels are in the mountains, meaning you can combine your traditional ryokan experience with some fun on the slopes.